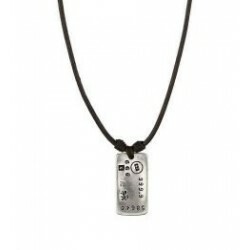 Man leather necklace featuring a silver-plated pendant like a dog tag. 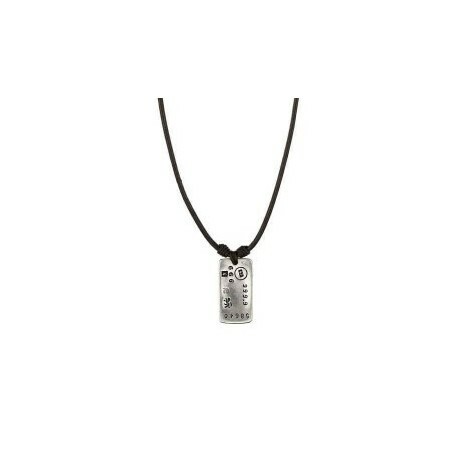 Woman and man leather necklace featuring a dog tag silver-plated pendant. 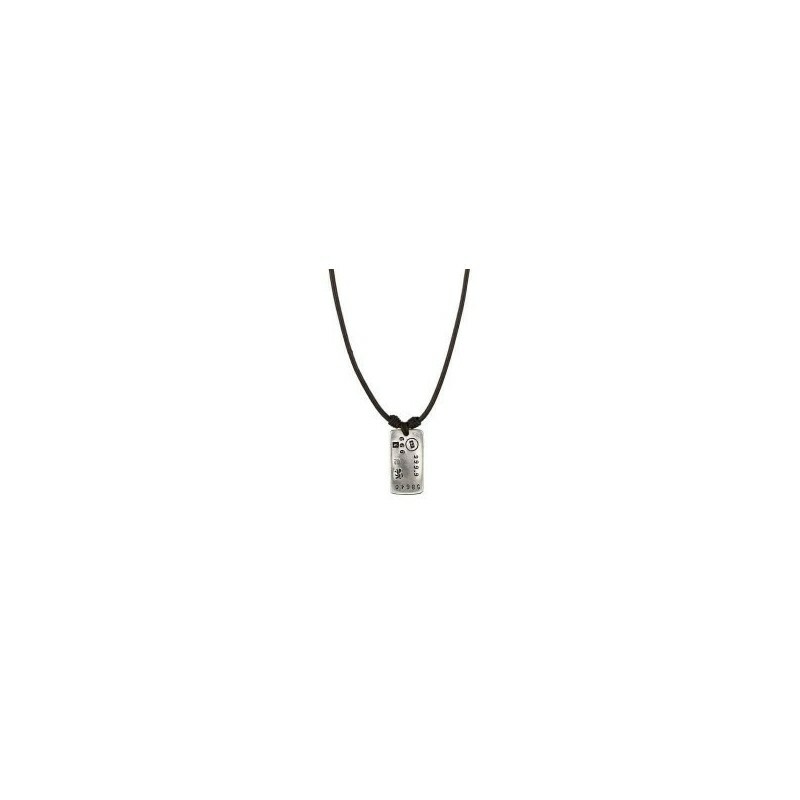 Cool casual Necklace. 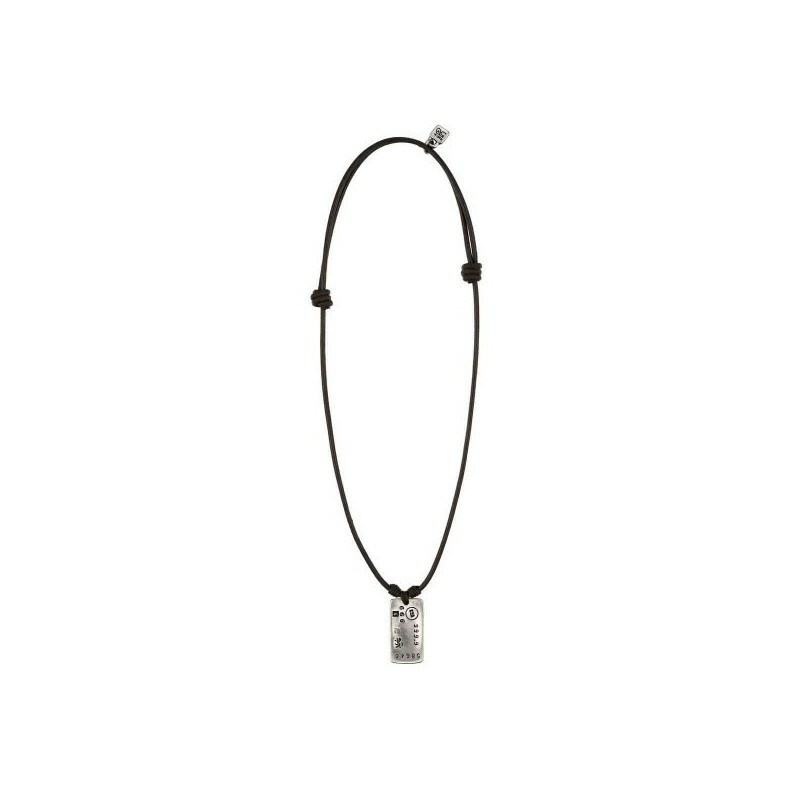 UNOde50 is the Spanish jewelry brand, known for its core values creativity and originality. All the beautiful pieces are designed and manufactured in Madrid, Spain.